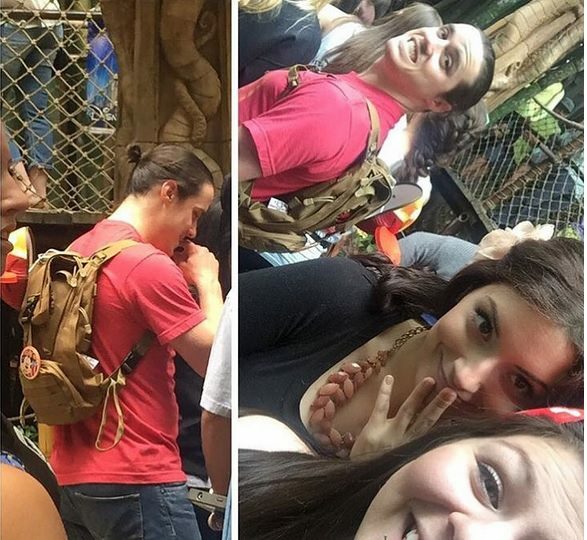 The Man Buns of Disneyland - the Worst Trend Ever? 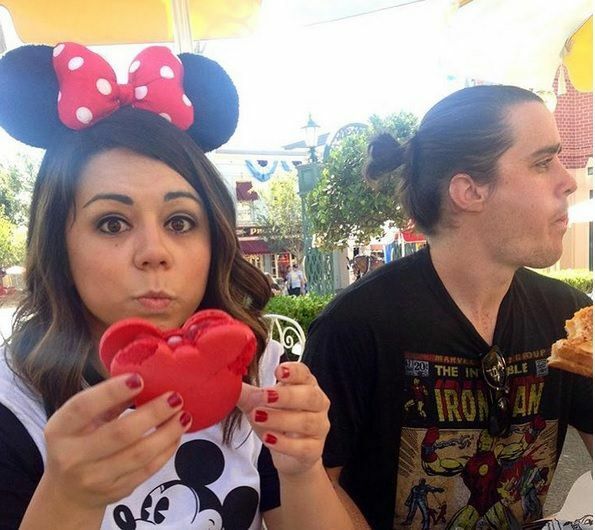 Home Funny The Man Buns of Disneyland - the Worst Trend Ever? There is a terrible, terrible trend in the world of men’s fashion and it is called the man bun. It’s as terrible as one might imagine too. Big hairy blokes with a bundle of hair plonked on top of their head. Yet people are obsessed with this hairstyle from hell. No, we have no idea why either. 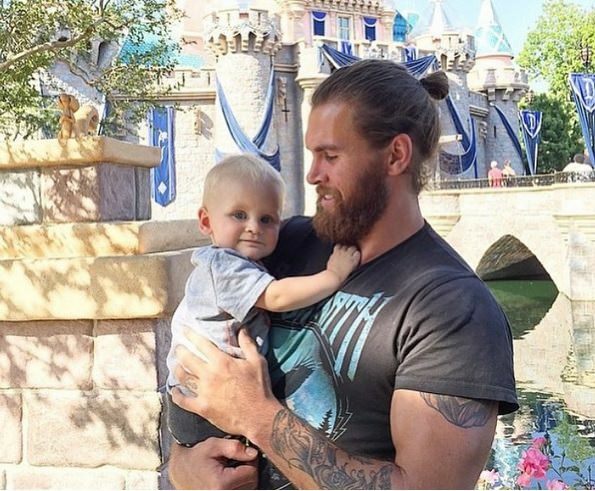 And now this evil trend has reached new lows – an Instagram dedicated to the man buns of Disneyland. 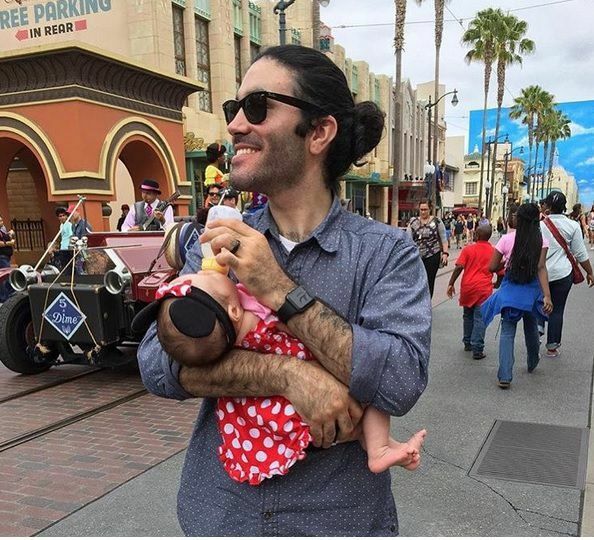 If there was anything that was going to win the hearts of Instagram it’s pretty man buns of Disneyland cuddling a baby. Be cute all you like, that hair is wrong. 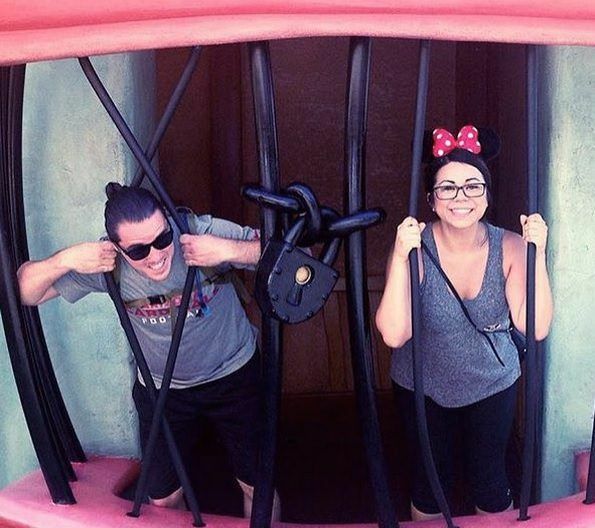 Man buns of Disneyland jailed for crimes against hair. That’s what we like to see! Poor Minnie Mouse didn’t need to get jailed too though. 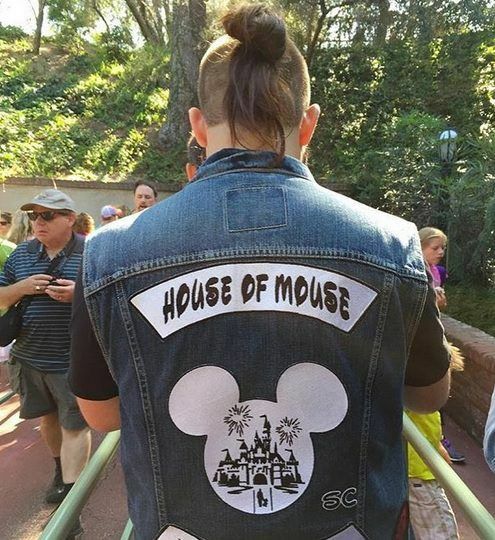 Indeed, he’s very likely to mock the man buns of Disneyland. 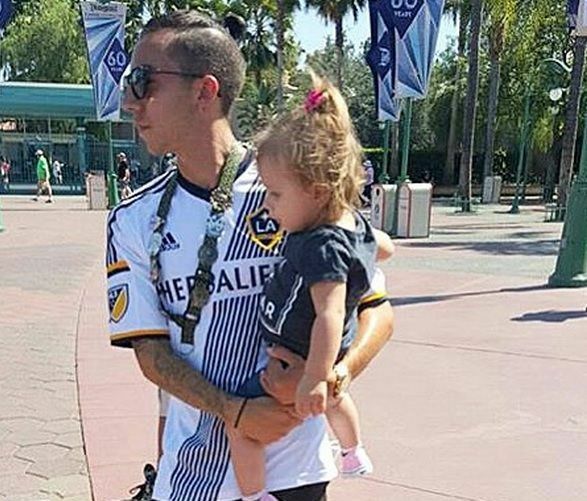 We will let many man buns of Disneyland off for first time offences, but this dad is being a bad influence on his daughter. She has one now too! Okay, this man looks pretty cute with his Minnie Mouse baby. Just check out that mane of hair contained in that man bun. If he was trapped in a tower he could totally let his man bun down. 9. 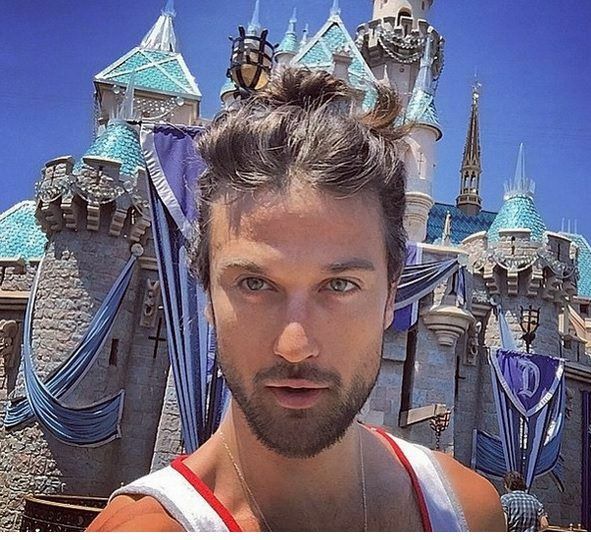 And you couldn’t have a man buns of Disneyland Instagram without a selfie! Especially when it’s a selfie in front of the castle! 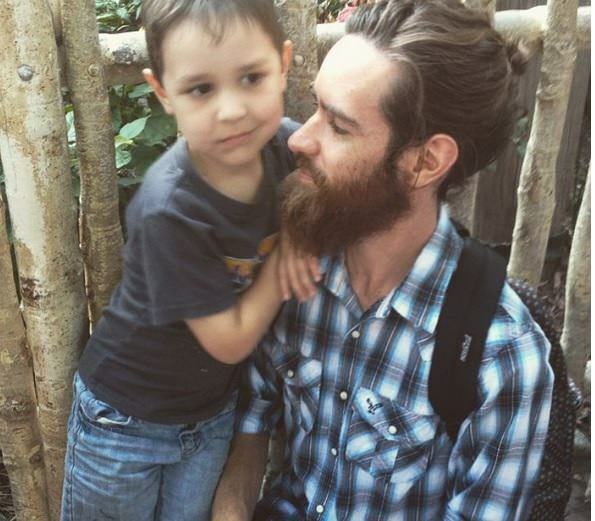 You can see more man buns of Disneyland here. Next articleLet Your Kids Google Safely With Kiddle – Check It Out This Awesome Search Engine!